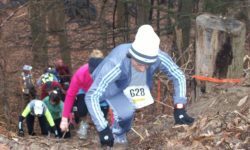 iRunFar’s East Coast Trail Racing Report shares news of recent East Coast trail races and some possibilities if you’re looking to race in April. The initial, March 2010 East Coast Trail Racing Report on iRunFar. 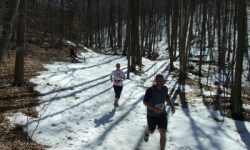 There’s news of January and early February non-ultra trail races and some possibilities if you’re looking to race in March.